Oxford, Texas, aka Cat Town. The area was first settled in the mid-1850s and was home to the Bedford Academy, which received students from anywhere within riding distance. A.J. 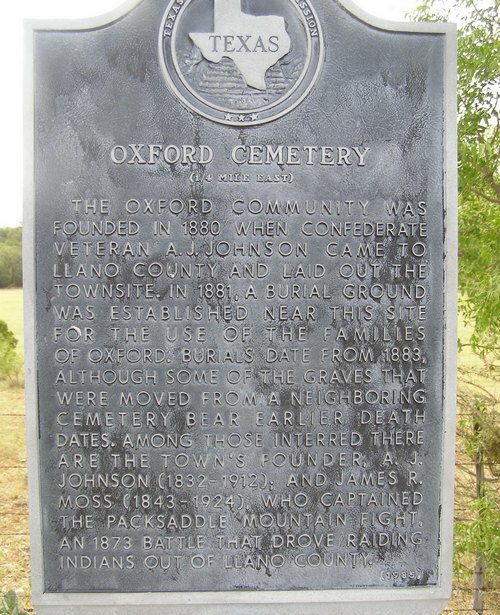 Johnson laid out the town of Oxford around 1880, naming it for his hometown in Mississippi. 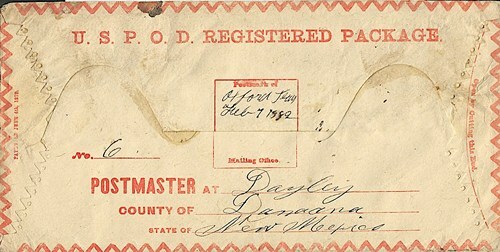 A post office was opened that same year and the town was surveyed. 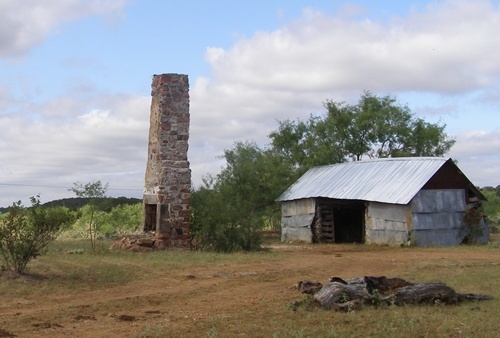 The town prospered for a short time - attaining a population of around 300 by the mid-1890s. 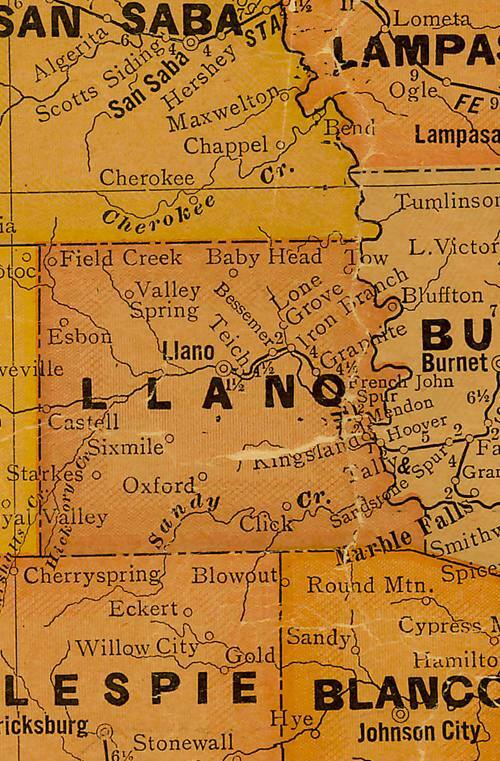 The jobs in and around Llano along with improved roads drained the population. There's nothing left of a town center today. 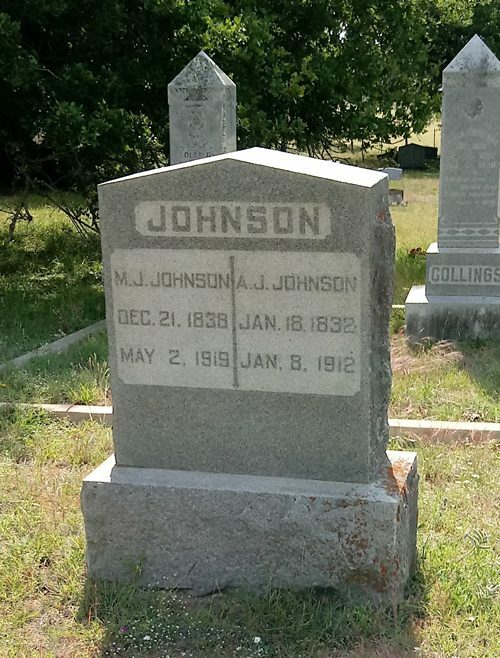 The Moss Family who had substantial land holdings in southern Llano County are interred here, as is the town's founder - the previously mentioned A. J. Johnson. Oxford has never been written about without mentioning its nickname of Cat Town. This name is derived from an incident where a cat was thrown into a large pot of coffee at a dance. It must be remembered that entertainment was hard to come by in the 19th century. The cat may have cursed the town for Oxford started its decline before it even reached a high point. 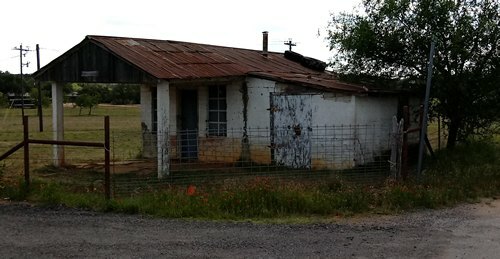 By the early 1900s it lost population and the post office closed in 1924. The pages of Oxford's history from 1924 until 1968 are blank, and the only entry for 1968 was that the population had dropped to a mere 33 inhabitants. This figure stood until the late 1980s when they stopped counting. 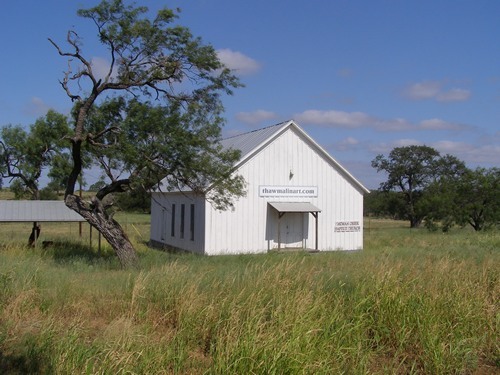 "The Oatman Creek Baptist Church went into private hands in 2004 after the last service was held. 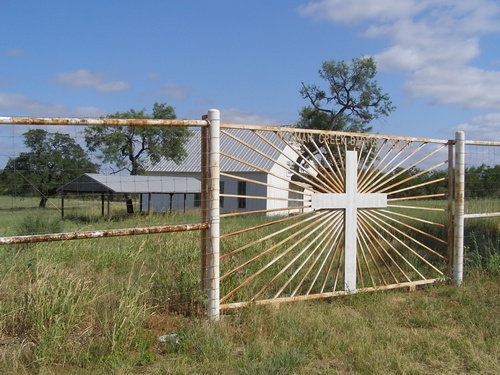 The church is pretty much across the highway from the cemetery." 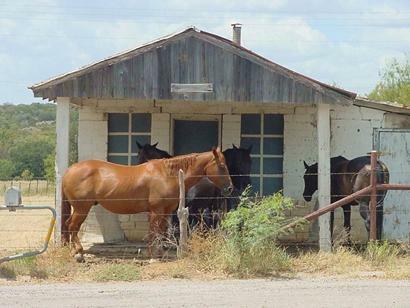 "Found this little barn off a county road close by. Many of the old log out buildings are hidden by tin now." 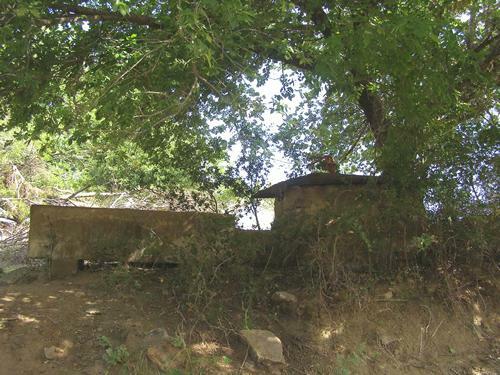 "This old well was a rare sight, retired now but probably a workout for someone to fill the water trough." 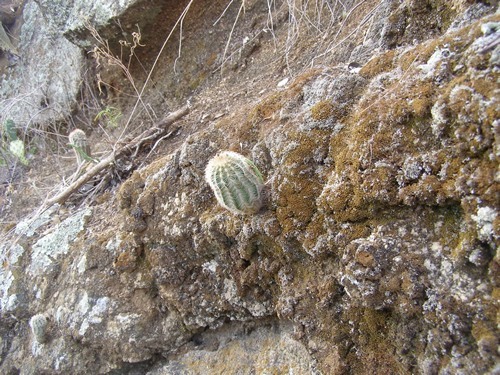 "A little cactus clings to rock on the highway near Oxford." 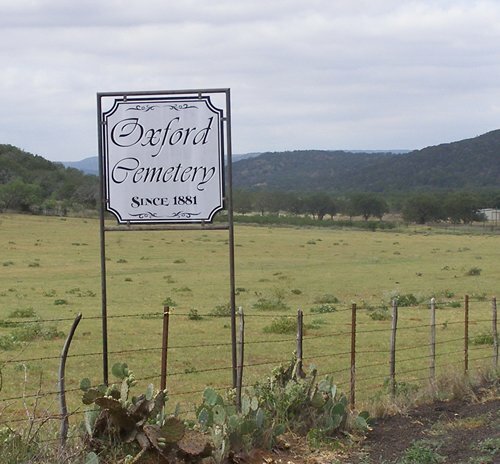 The hill of red ochre that started it all is about five miles east of Oxford Cemetery."